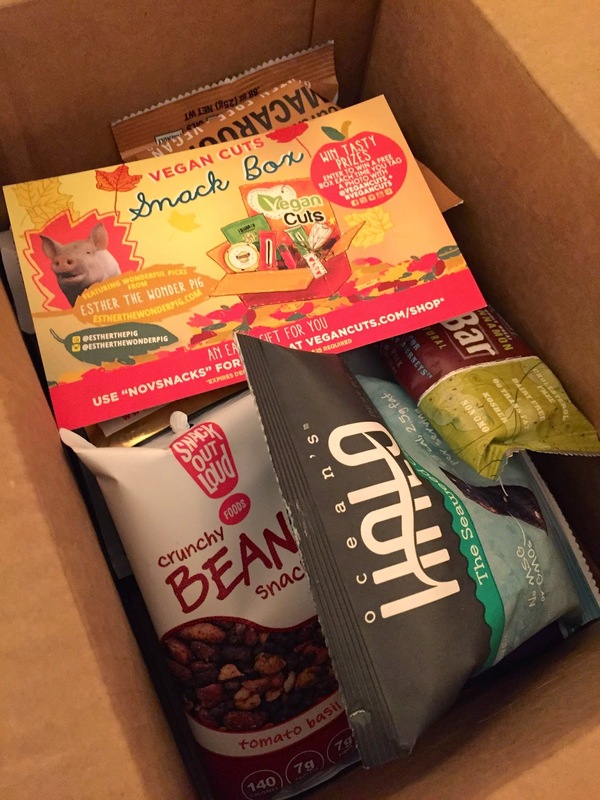 Earlier this month I was contacted by Vegan Cuts to see if I was interested in receiving a complimentary box for review. I am not one to turn down fun mail so I happily accepted their offer. I have been a long time subscriber of several different monthly box programs and I found the Vegan Cuts presentation to be slightly underwhelming, especially for the price. As you can see, it is a plain brown box with all of your snacks piled in and a card placed on top. No pretty tissue paper or presentation but filled with lots of goodies to try. I always skip the card that tells you what is inside of the box because I like to be surprised but I will refer back to it for more information if I find it necessary. 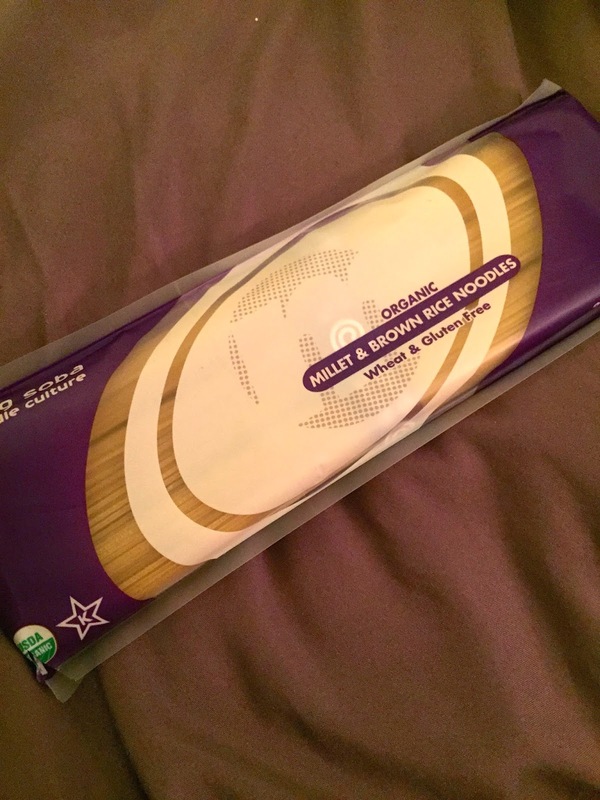 These are something I would never eat, so they were immediately handed off to my husband. 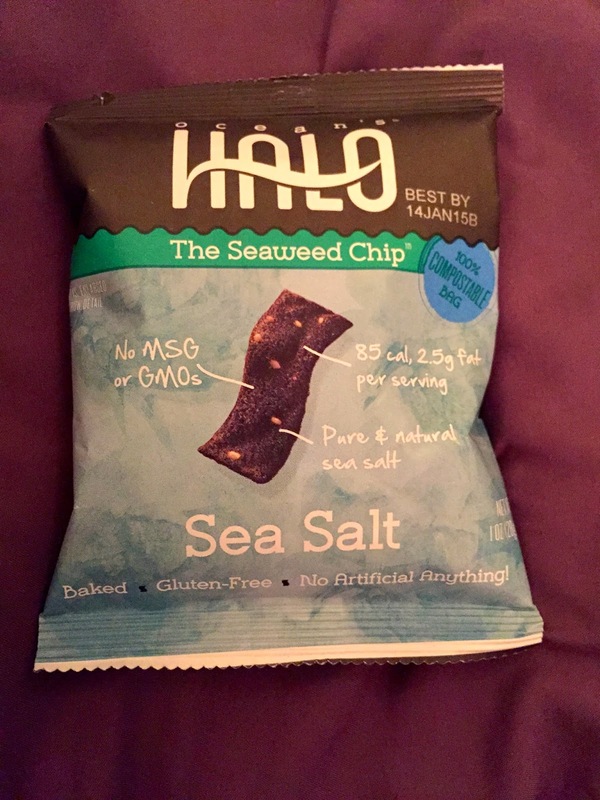 No offense to the seaweed lovers of the world, they're just not my thing. These little babies are much more my style. Perfectly portioned out too! 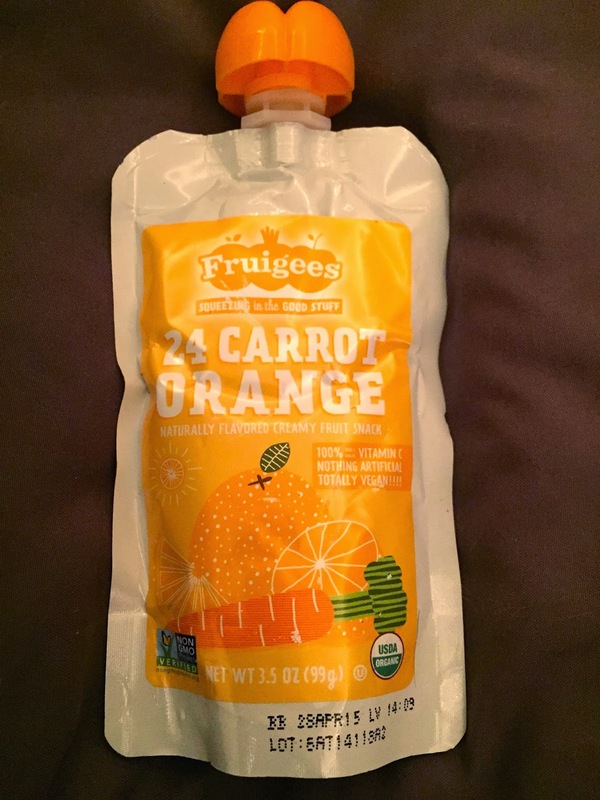 Baby food for adults with Vitamin C. Still unsure about this one. When I first saw this in the box all I could think of was Charlie Sheen screaming about tiger blood. After regaining my composure I decided I would not be trying these. 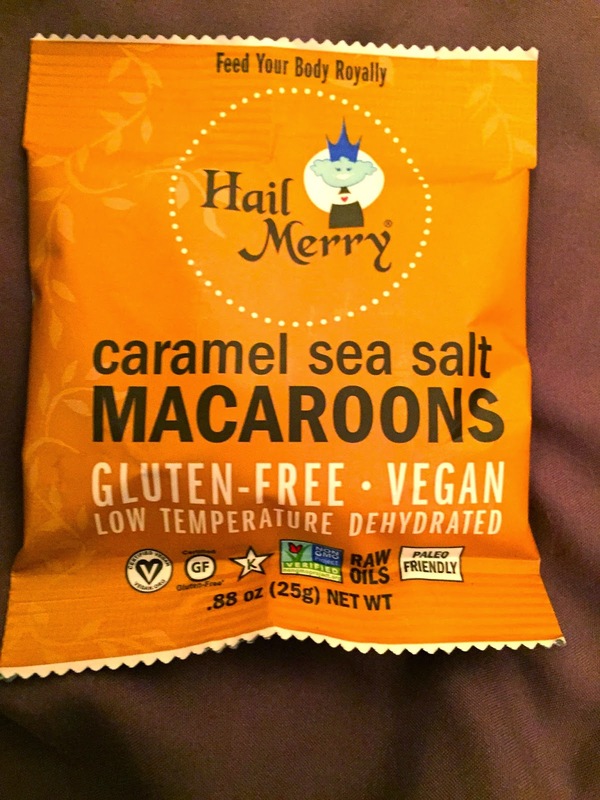 I ate these while going through the rest of the box (there were so many snacks to go through it made me hungry!) They were delicious! I would definitely buy these if I found them in a store. 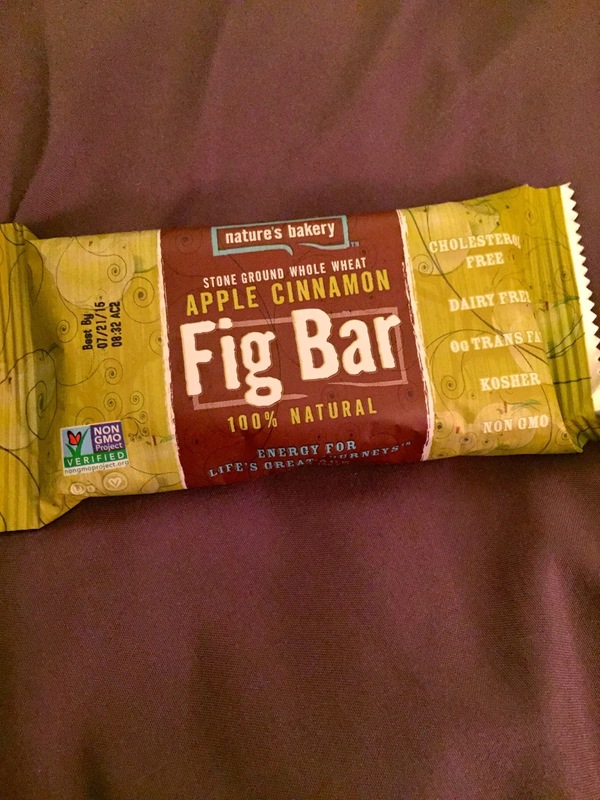 This is the perfect snack bar to keep in my bag for when I get hangry on the go. Pasta goes really quick in our house, mostly because Eddie makes it at least 5 times a week for his dinners, so this was a welcomed surprised for me! 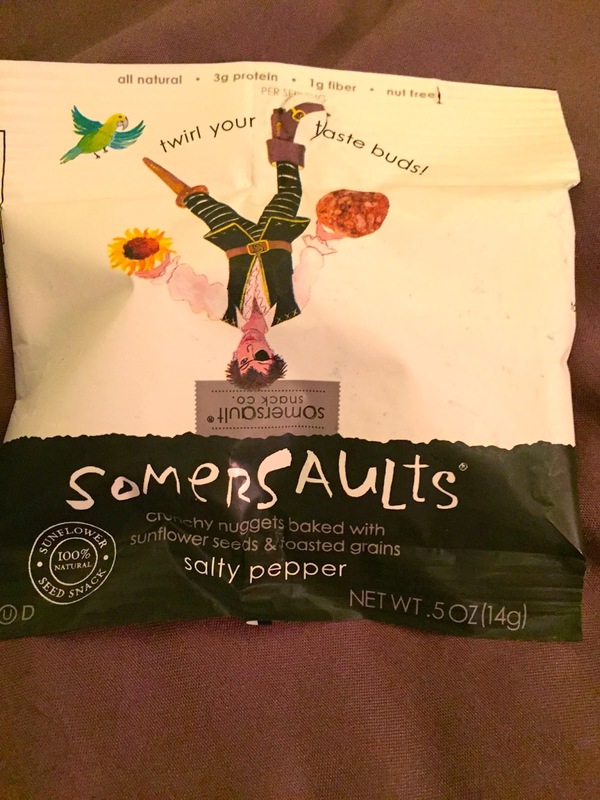 I have seen Somersaults in Target many times but I have never actually bought them. 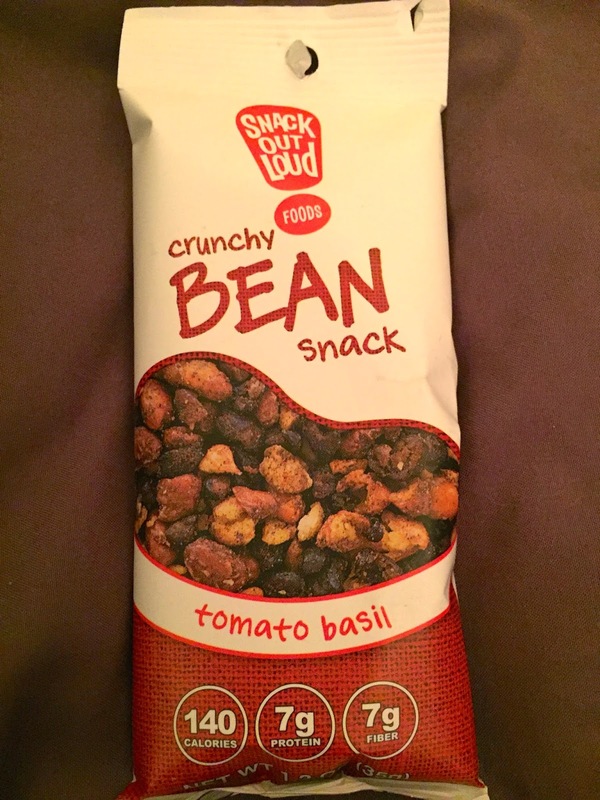 This is another snack I am looking forward to trying, and most likely, buying in the future. 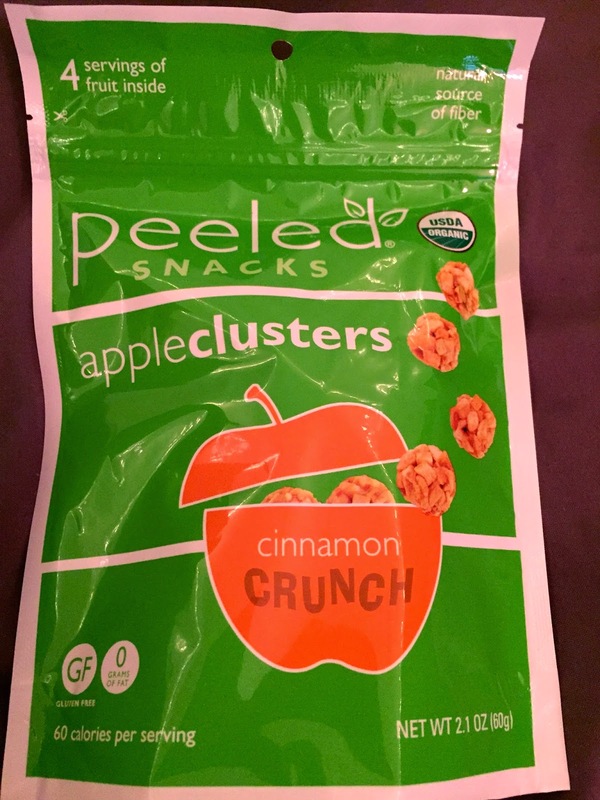 I have been a long time fan of Peeled snacks but haven't had the apple clusters before. I am looking forward to trying them! 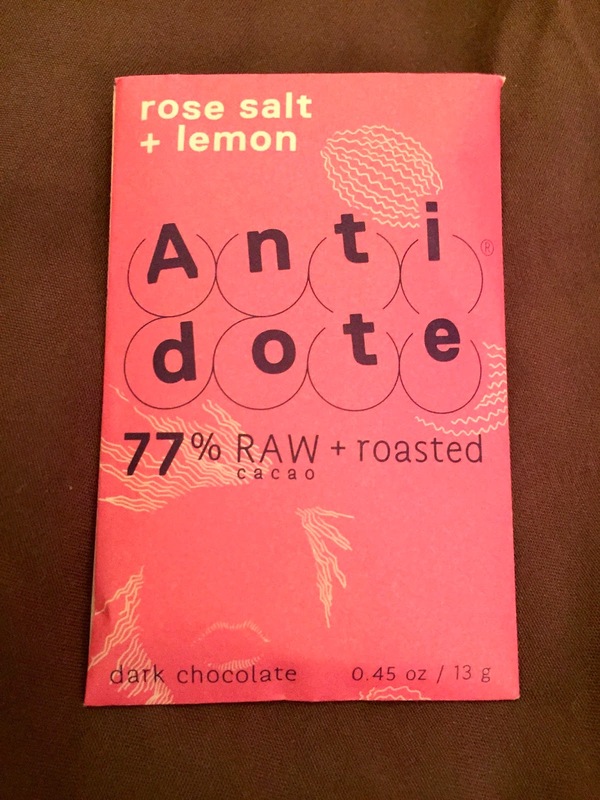 Last but not least, chocolate. 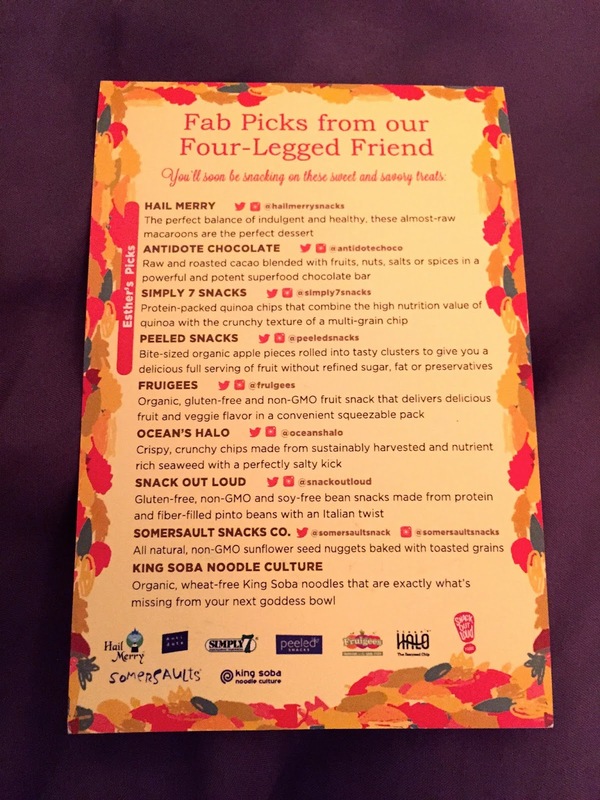 All in all the Vegan Cuts box had a variety of snacks and although there were a few I won't try, the ones I am excited about outweigh those. I would definitely say this subscription service is worth trying, even if you're like me and do not follow a vegan diet. Do you receive any monthly subscription boxes? 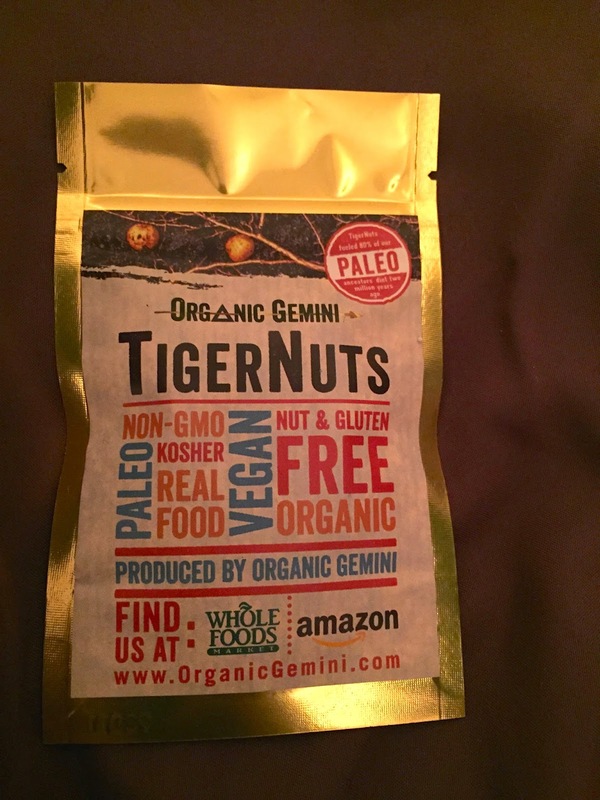 I love subscription boxes and this looks like a good one! So are the products good? The ones you tried anyway? I guess I am confused by how you reviewed this, you more or less just listed out what you got. I did list everything I got so people could see what to expect in the box and wrote what I ate under the one product which was the tomato basil nuts which were good. Sorry this confused you. Right, but its supposed to be a review...you didn't review anything other than the contents. You can't recommend a product or not recommend one that you are even trying. Maybe I am confused because I thought it was going to be a review and it was just a list not a review at all. And you can look what you will get on their website....we don't need to know that. Fun! I've only tried a box that I had won, but loved getting such a wide variety of products to try. It really is such a wide range and SO many!